Admissions are done in the month of February & March. 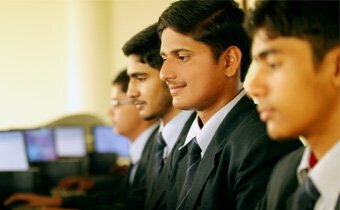 At the time of registration, the admission forms are available at the school admin office between 9.00 am to 4.00 pm on all working days. 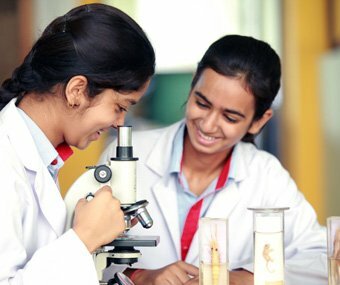 The admission to class XI for Science and Commerce streams are done on the basis of merit achieved in Class X Exams & cut off Percentage of the school. Valid Date of Birth proof, TC of the previous school counter signed by the concerned authorities. Normal school upto 2 p.m.